Want to see exactly what U.S. Ski Team athletes do on a typical summer day at Westminster College? Check out this GoPro video shot by Brennan Rubie and Ryan Cochran-Siegle, with special cameos by a few other U.S. Team athletes. Bet you can’t name them all. You’ve probably heard that Sports Illustrated statistic, about 60 percent of basketball players going bankrupt after retiring. But what if they were able to study while still competing, at a free college in their backyard? 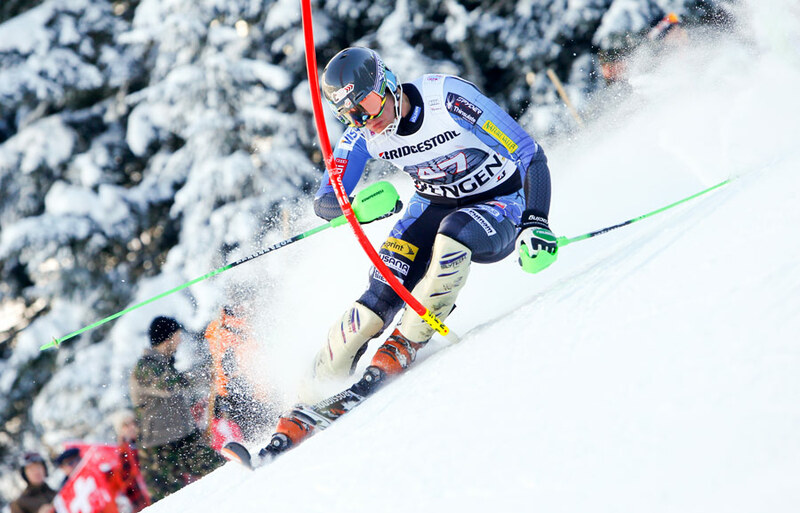 That’s the vision for ski racers in a partnership between the U.S. 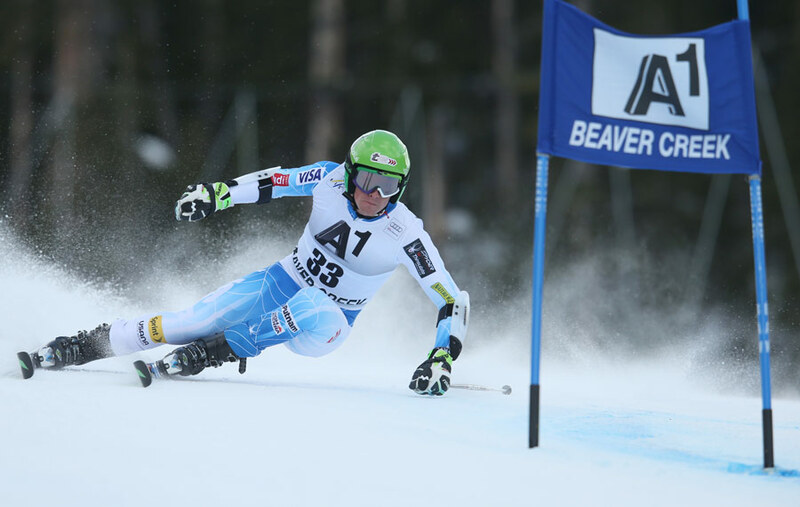 Ski Team and a Salt Lake City school that allows athletes to pursue higher education while traveling to high-altitude World Cup venues. Welcome to Westminster College, where USST athletes are able to study under a special tuition grant program. Begun in 2005, the program was just renewed for another four years, which means racers will get financial support through the PyeongChang 2018 Olympic Winter Games in South Korea. So far, more than 130 athletes have taken classes either at Westminster’s campus or online, attaining an average GPA of 3.65. 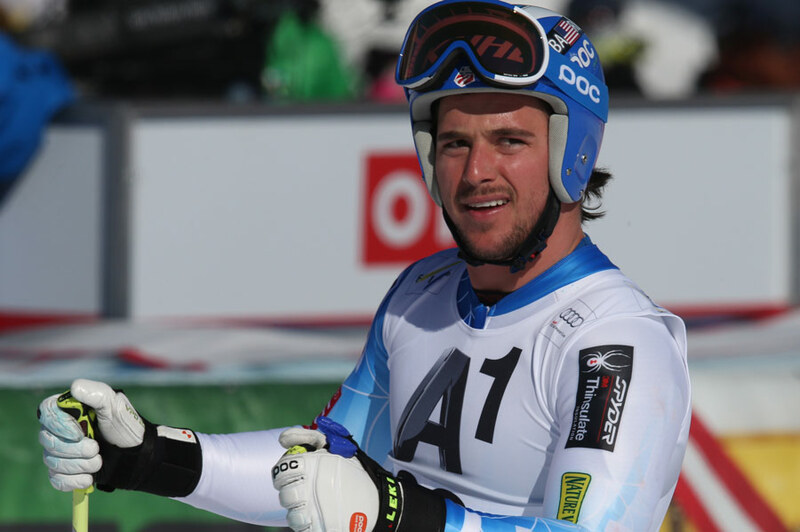 How does that pay off in the ski run, and in the long run? Jory Macomber, USSA’s Vice President of Athlete Career and Education, pointed out during a Q&A session at May’s USSA Congress that there seems to be a distinct correlation between athletic performance and taking classes while on the team. About half of the athletes across all USSA teams took some sort of college course during the 2013-2014 season, reports Macomber. “The athletes that took at least one college class — 60 percent of them either stayed on their team level or moved up,” he says. That compares with only 40 percent of non-course taking athletes moving up. U.S. team members Jared Goldberg, Brennan Rubie and Ryan-Cochran Siegle are three Westminster students who’ve been taking classes during the off-season, which they say allows them to keep their minds active while also providing a break from the monotony that can often accompany summer training. A 2014 Olympian, Goldberg’s been studying environmental biology, while Cochran-Siegle, who was a full-time engineering student this past spring during injury recovery (see his typical day at right), is learning film photography. Be warned: widespread technology advancements in the mountain villages of Central Europe can lag behind America by roughly a decade. An exclusive 36-hour guide to summer camp life at Europe’s largest skiable glacier.